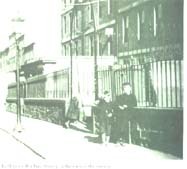 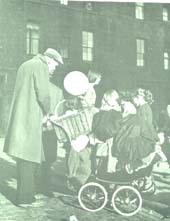 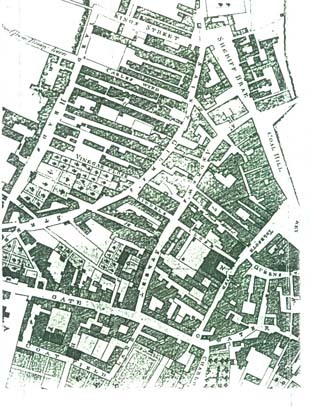 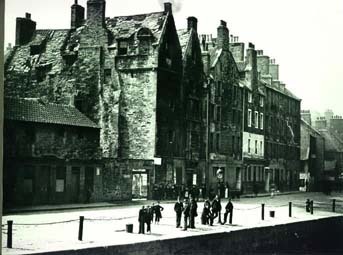 Leith over the past thousand years has changed so much that it is difficult to keep track of what buildings we have lost and to have some idea what Leith looked like not only sixty years ago but a hundred or two hundred years ago. 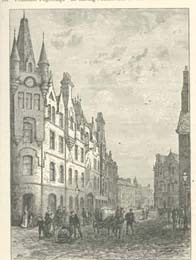 To show you what I mean please see a selection of views of buildings and sights from the past many of course still exist but some are lost for ever. 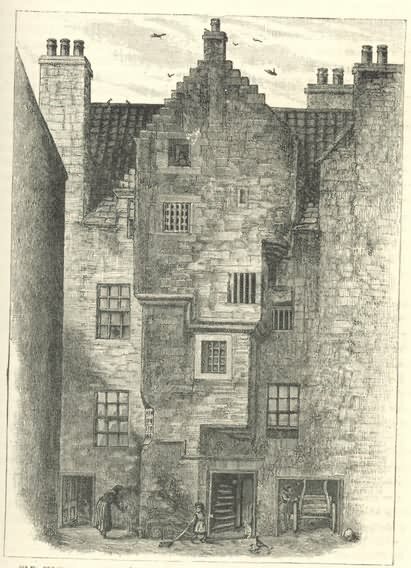 James Skene was a famous Edinburgh painter of the early 19th century producing many pictures of buildings and views of Edinburgh now lost for ever. 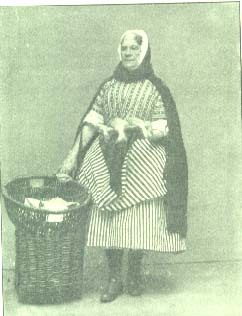 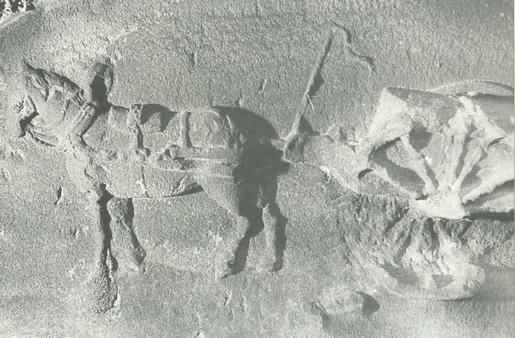 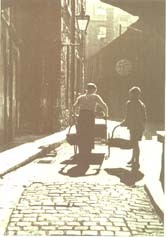 His pictures are a great source of information for the historian. 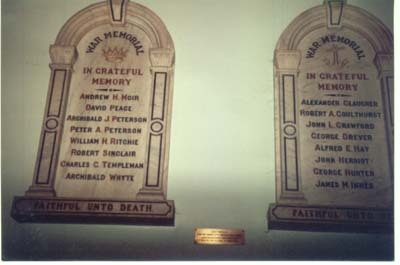 He died in Greece. 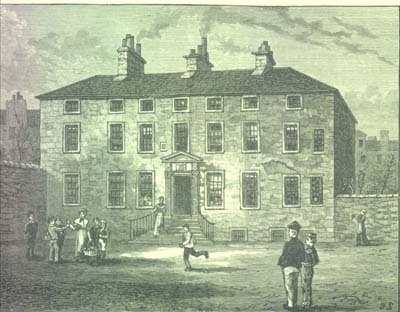 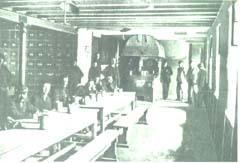 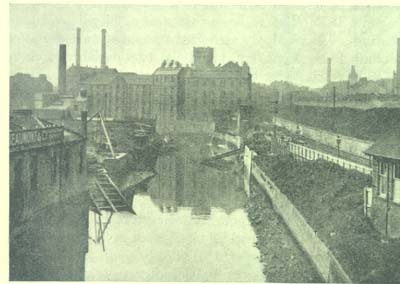 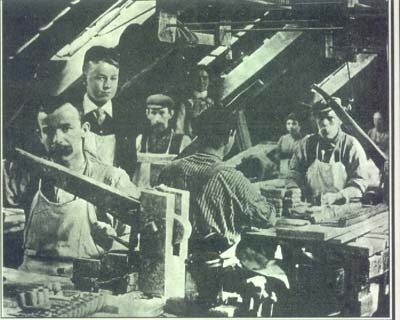 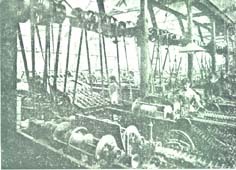 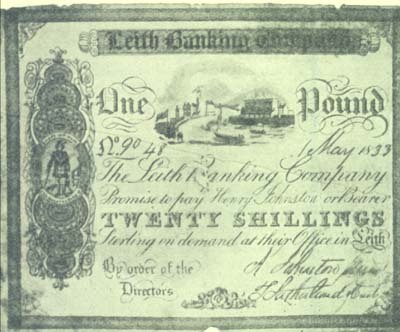 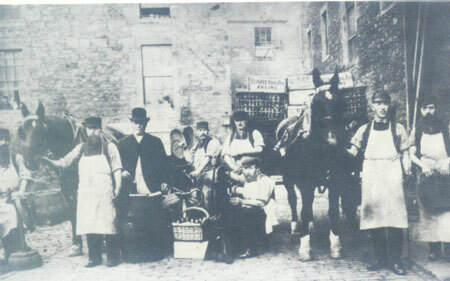 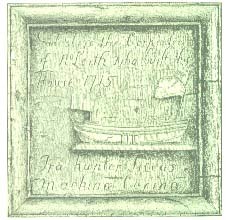 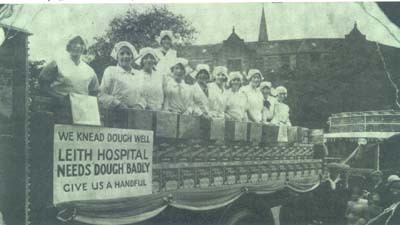 The LeithBank was one of the first commercial banks in Leithand produced LeithCoins and pound notes. 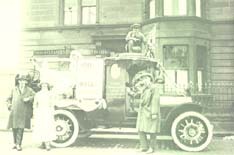 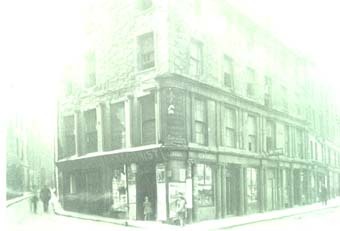 It later merged with the Edinburgh Savings Bank. 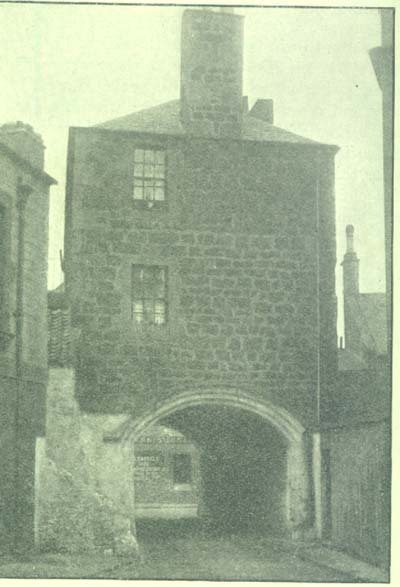 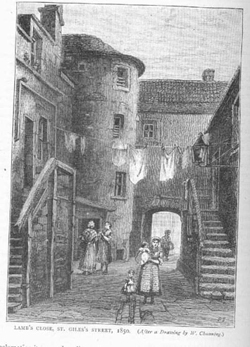 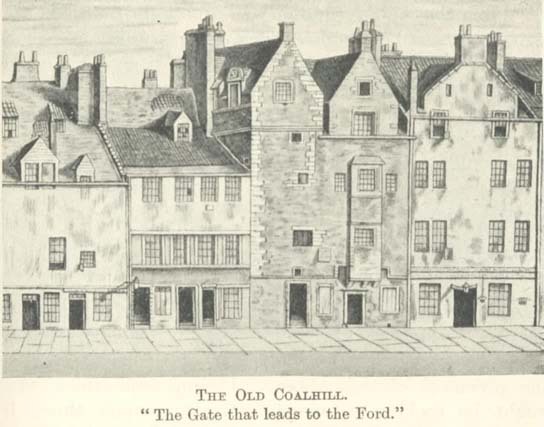 The LeithTolbooth was errected on the orders of Mary, Queen of Scots and demolished in 1822 and was used as a prison and Court House. 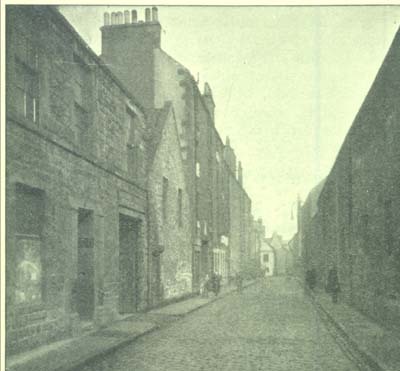 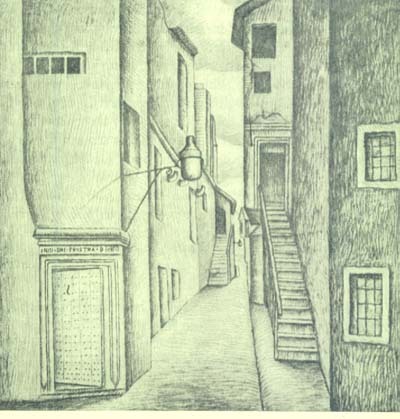 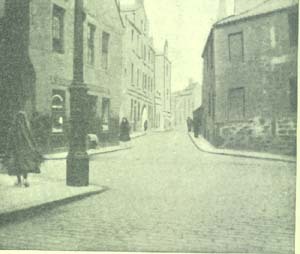 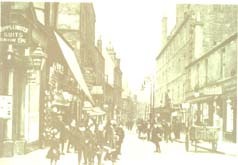 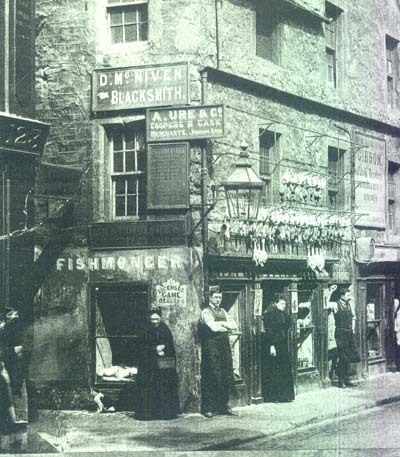 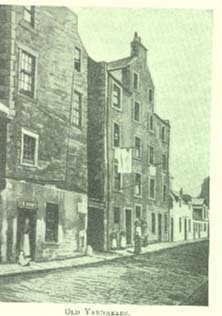 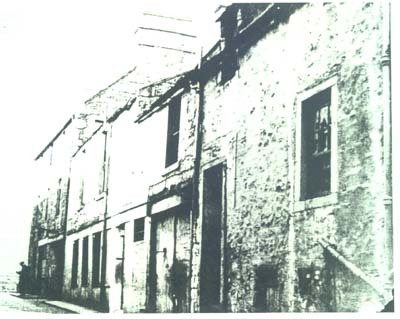 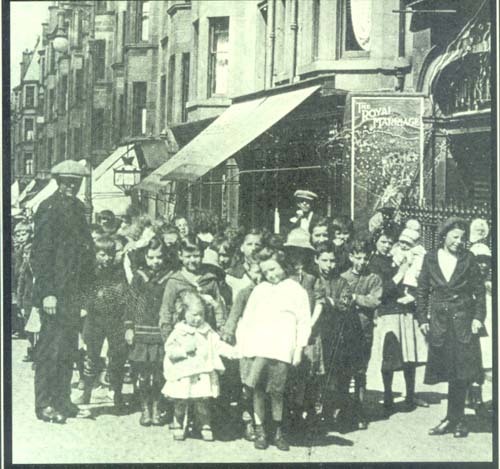 This is a view of Bernard Street Leithnamed after Bernard Lyndsay Chamberlain to James VI of Scotland and First of England in the early part of the 19th century. 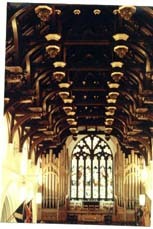 The Hammerbeam Roof of South LeithParish Church, designed by Thomas Hamilton in 1848 is one of the most famous roofs in Scotland and is composed of Solid and skilfully carved Oak. 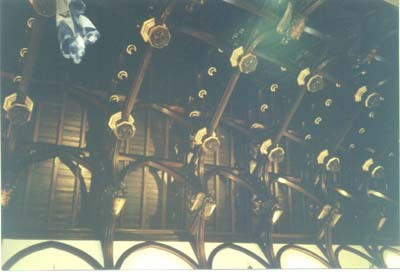 The shields bear the words of “Glory to God” etc. 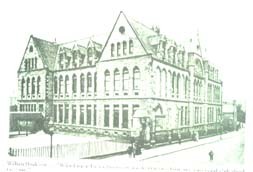 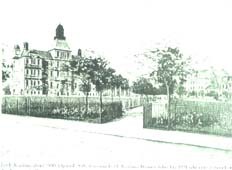 Dr Bells School, Great Junction St Leith, founded in 1839 by Dr Bell to teach what he called the Madras Method of Education. 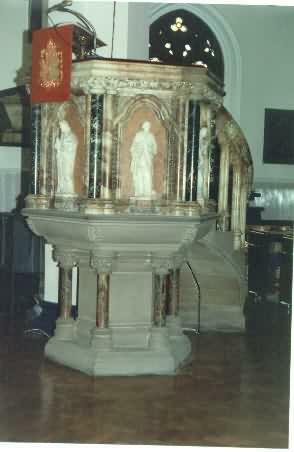 He is buried at Westminister Abbey London. 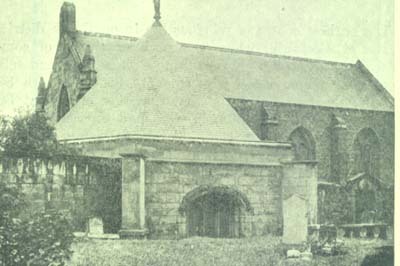 The Elders vestry was built onto South LeithChurch in 1902 and the church had electricity introduced. 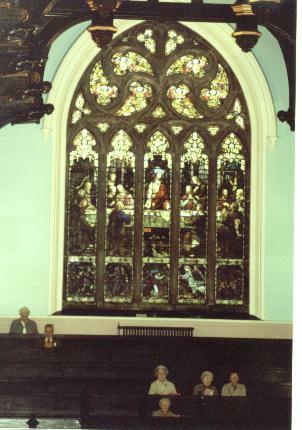 This picture was stage managed for the camera. 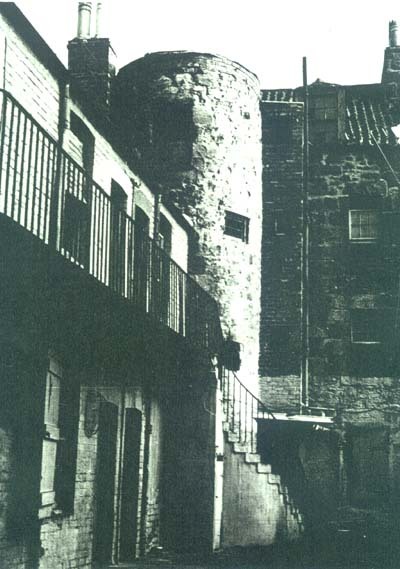 Taken from Tolbooth Wynd looking into Candlemakers Close 1950. 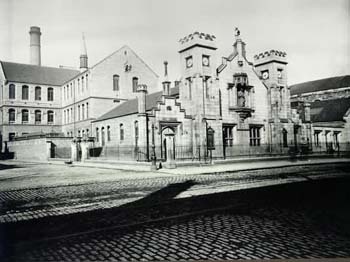 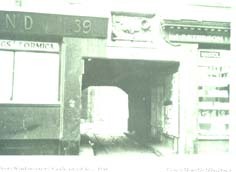 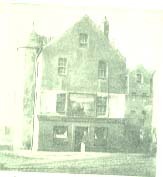 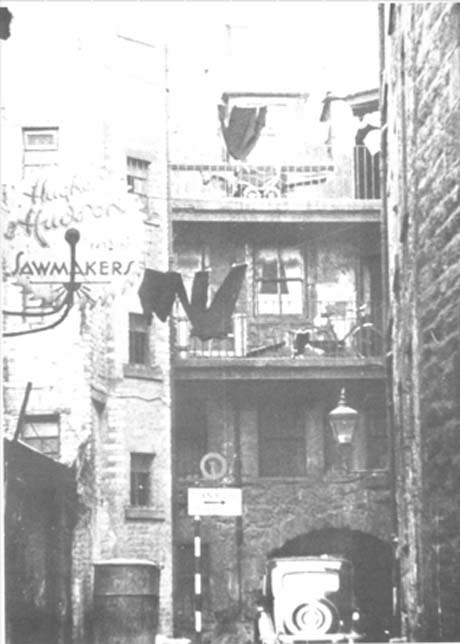 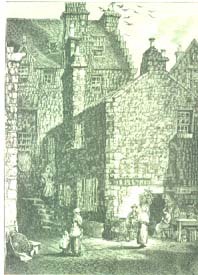 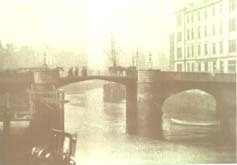 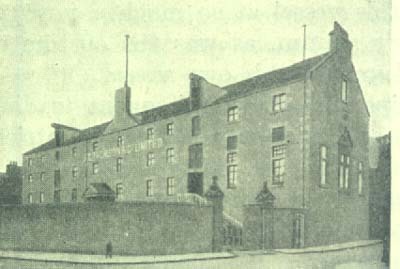 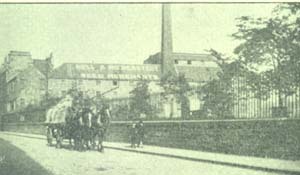 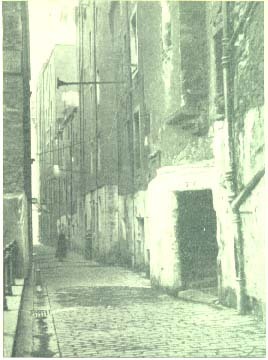 The Porters stone seen over the entrance can now be seen at the “Vaults Leith ”. 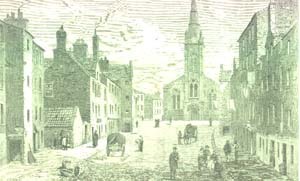 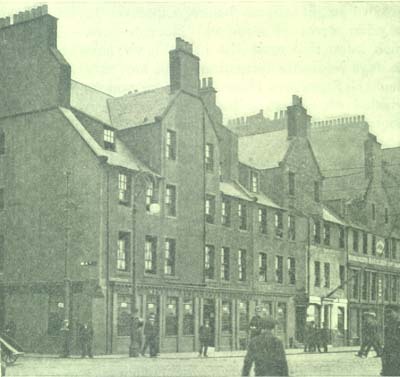 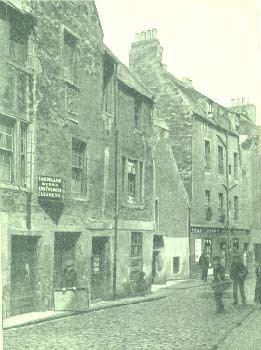 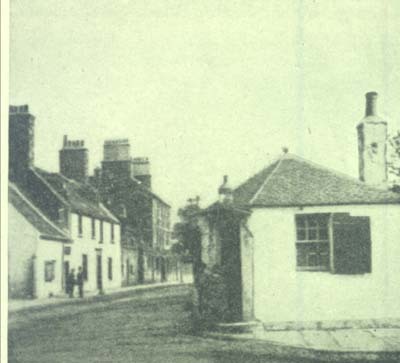 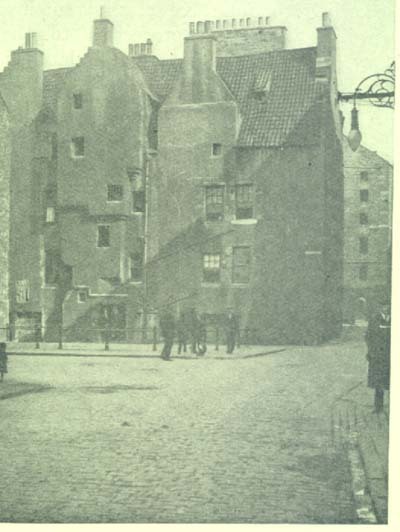 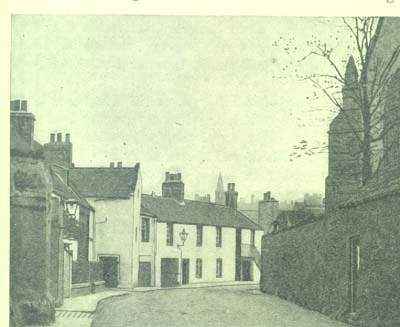 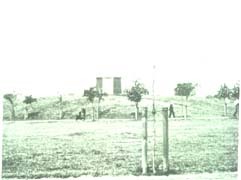 Grants Square, Leithit was completely demolished prior to 1880. 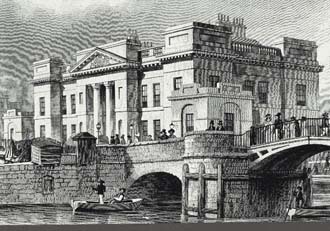 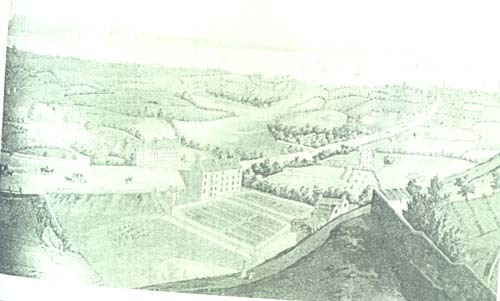 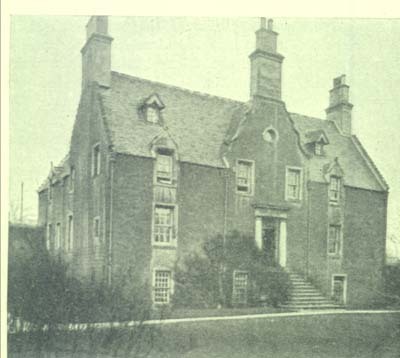 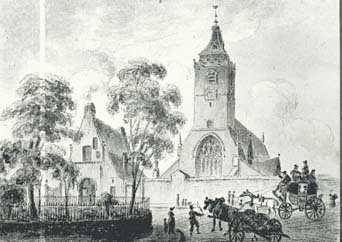 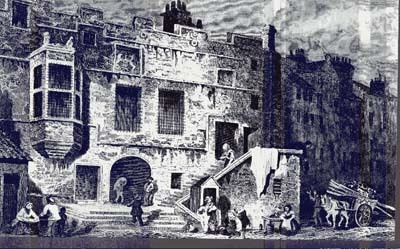 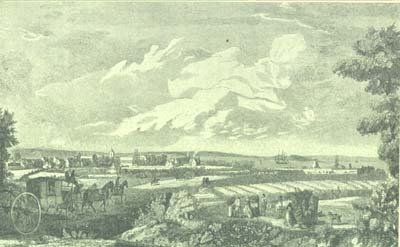 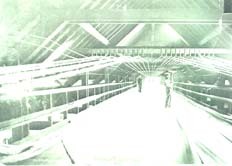 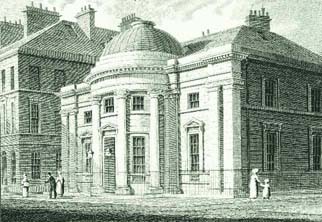 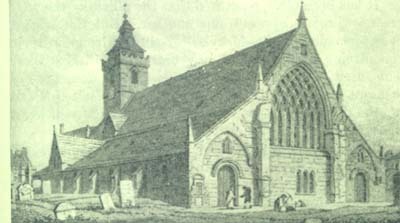 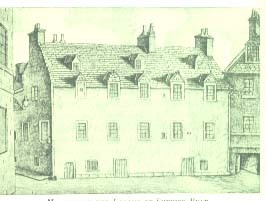 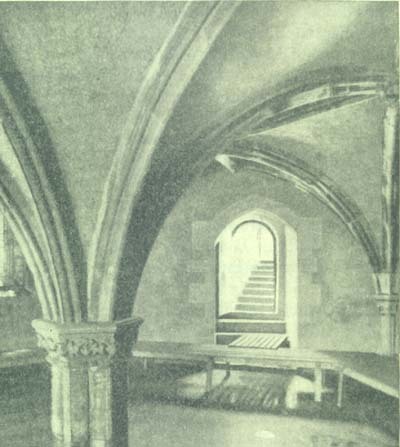 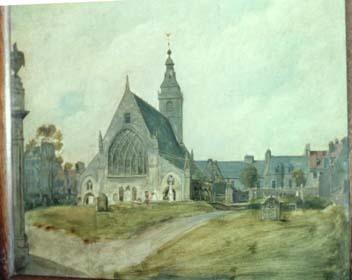 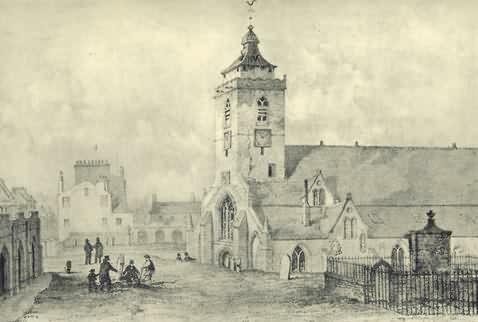 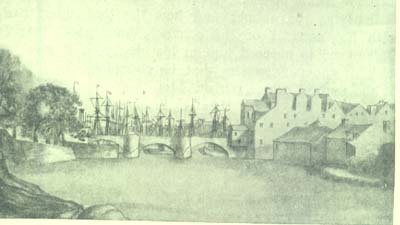 This is how it looked in 1851 and was part of the Parliament building which is reputed to have been the Council Chamber of the Regents of Scotland after Mary,Queen of Scot’s fled to England. 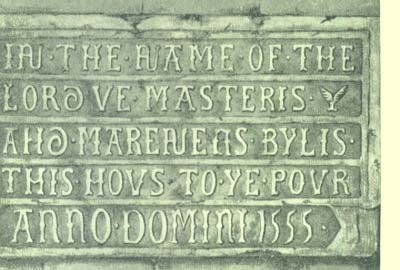 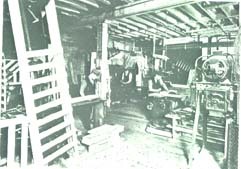 The Carpenter Stone from Coburg Street Leth. 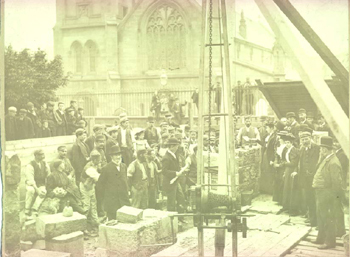 The Stone would have been over the Meeting house door of the Incorporation of Carpenters. 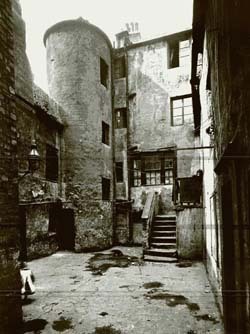 Water’s Close Leith. 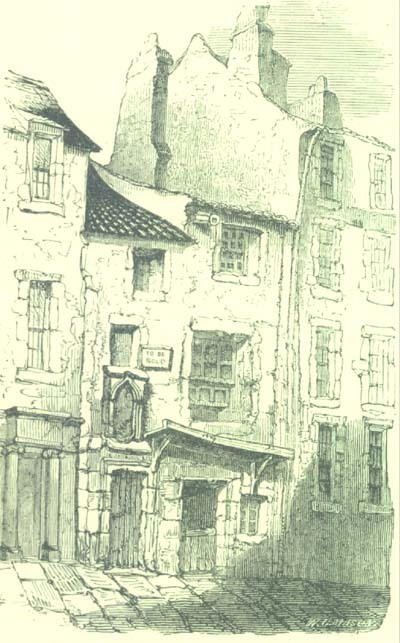 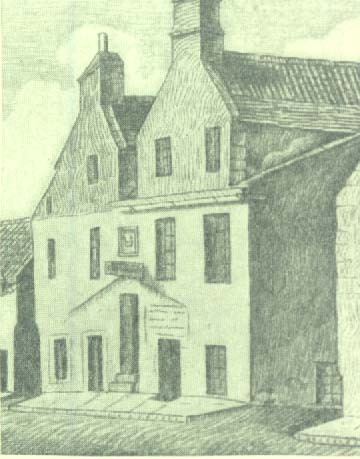 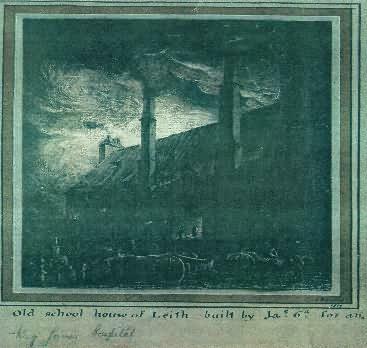 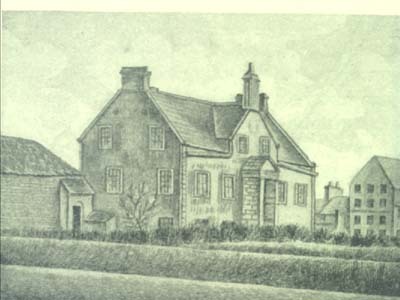 The home of the Lamb family for centuries. 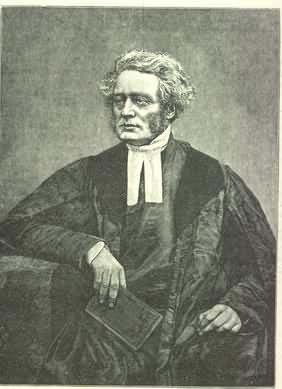 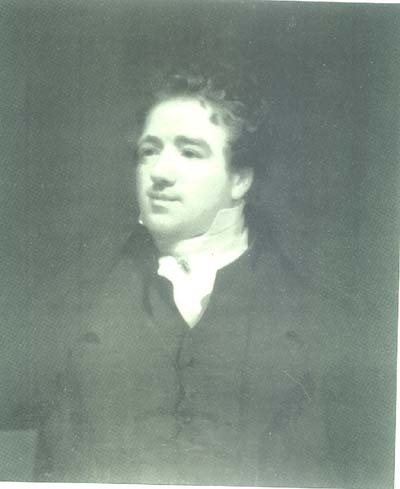 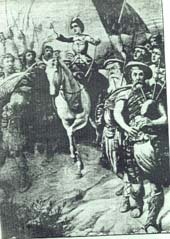 William Inglis 1782. 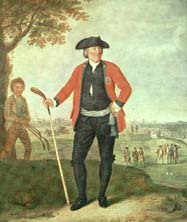 Captain of the “Honourable Company of Golfers” on LeithLinks. 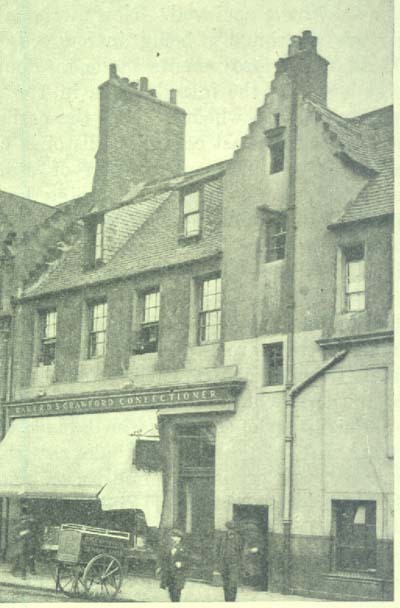 This was was the first Golf Club in the World. 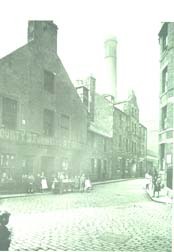 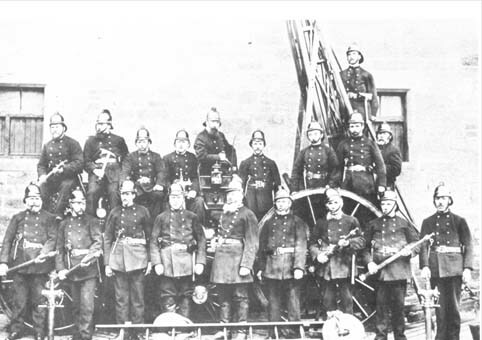 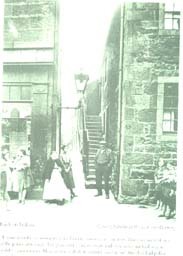 The Porters Stone now at the “Vaults” Leithoriginally at the Old Sugar House Close, Tolbooth Wynd. 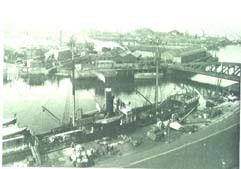 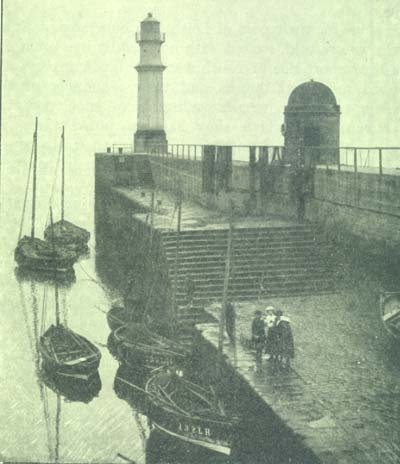 The Pier at Newhaven showing the slip for the ferry sloops and the pier for steamboats taken about 1920. 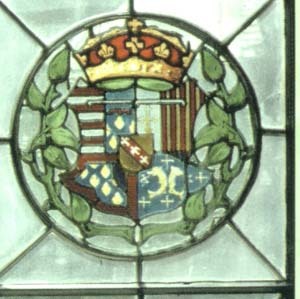 Coat of Arms Mary of Guise wife of James V and mother of Mary Queen of Scots. 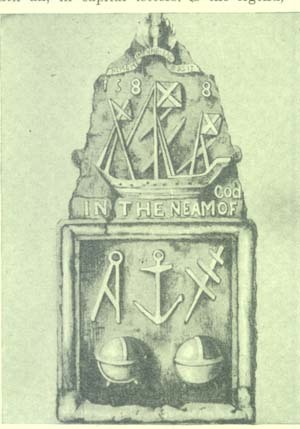 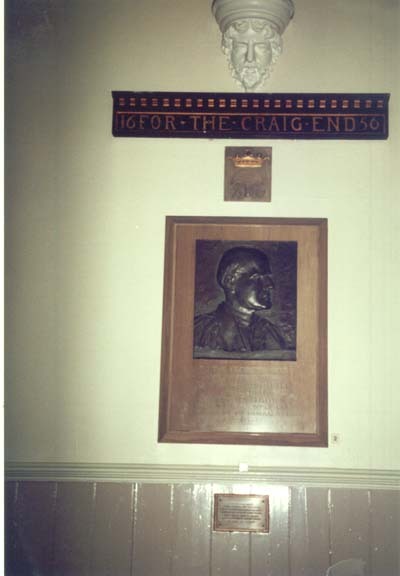 This Coat of Arns is from the St Magdelene Chapel in the Cowgate. 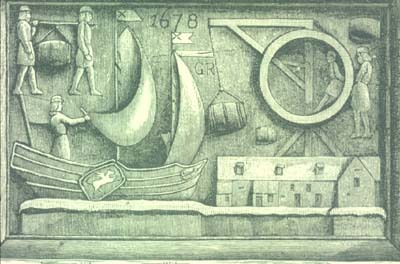 However South LeithChurch has her Coat of Arms in the West Porch which appeared over St Anthony Port during the Siege of Leithin 1560.